Ireland has always been a country that we romanticize. Something about the accent, the paperboy hat, the labor, the fighting, and of course, the whiskey. Made from the crystal clear streams traversing the Irish countryside, creating a landscape unparalleled. Though beautiful on the surface, she lacked proper nutrients below it. Leaving early farmers scratching their heads as to what they would be able to harvest. Alas, the versatile potato, in all its starch laden glory, provided exactly what the farmers needed in both sustenance and recreation. 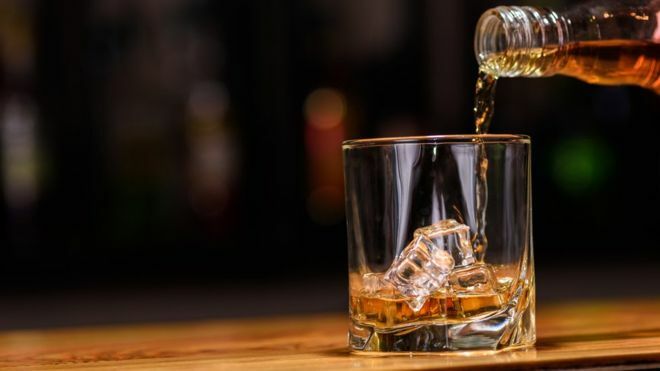 The country would see many more countless years of turmoil and famine, the Irish would still always find pleasure in a good song, a beautiful girl and a bottle of that delectable Irish Whiskey. Please join us Thursday, March 21st as we sample an assortment of Ireland’s finest spirits and cuisine. Sláinte! Price is $95* per person ($75 per person without Pairings). We will be offering whiskey and cider with this dinner, but wine pairings are available if desired. Seats are limited, so call and make your reservations today!